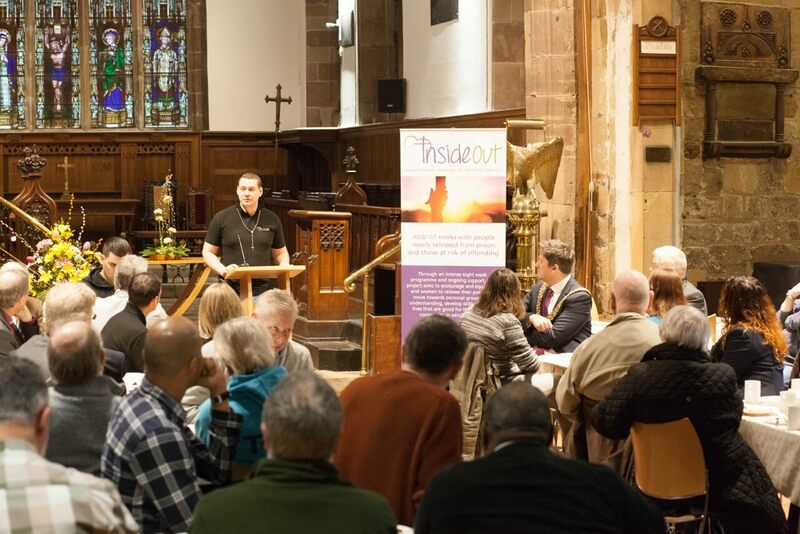 Around a hundred people from various sectors – Probation Services, Police, Derby University, employers offering work placements, local housing providers , and many more – packed into St. Peter’s at 7.30am on 11th April for the launch of our Inside Out Project. 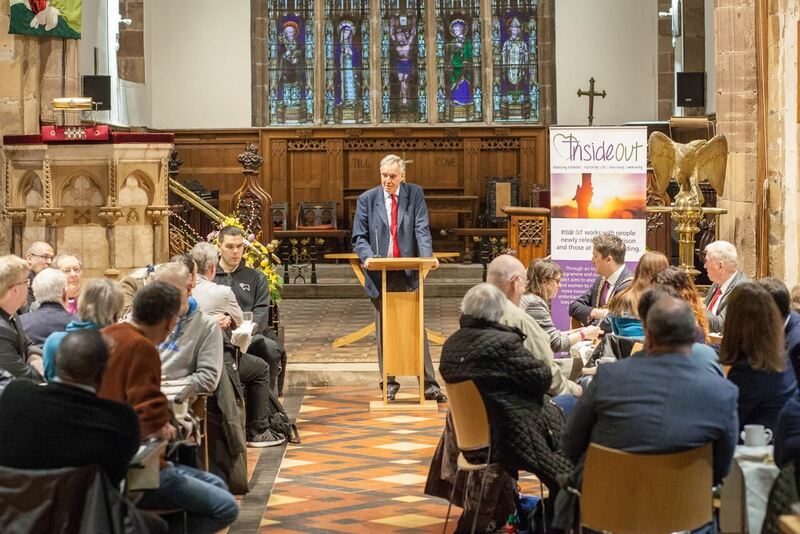 Over a delicious mediterranean breakfast provided by our friends at Cafe Lavanta, Paul Morris shared the vision for the Inside Out community, before inviting Jonathan Aitken, former MP, Cabinet Minister, and prisoner to address the gathering. 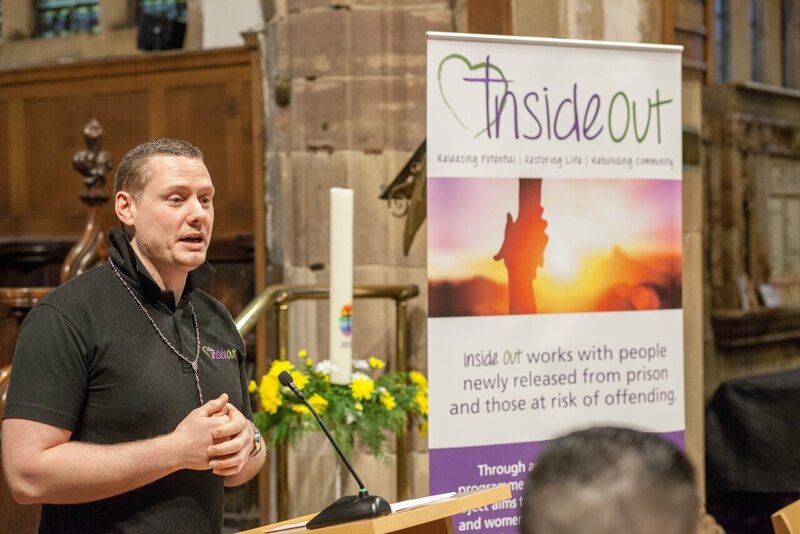 Jonathan spoke powerfully about his own experiences and of the the huge potential he encounters on a regular basis in offenders and ex-offenders. Wayne Haycock shared a little of his own story and how mentoring and coming to faith had transformed his life. 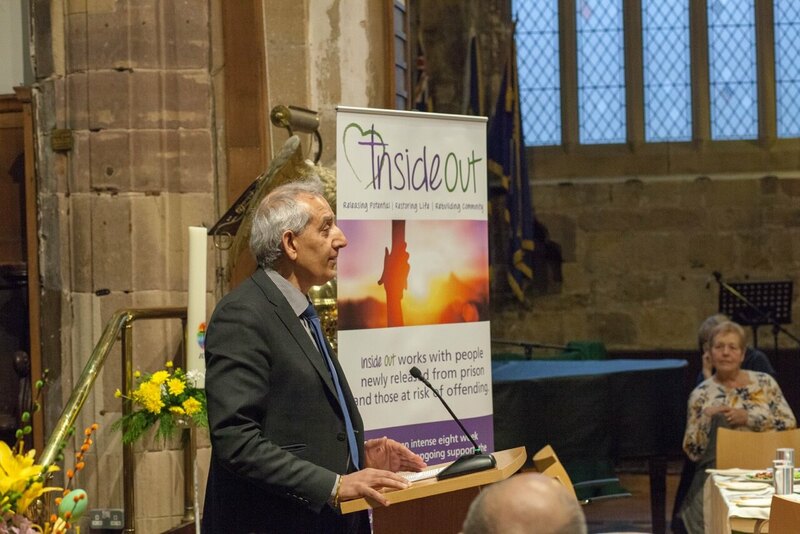 Hardyal Dhindsa, Derbyshire Police and Crime Commissioner, spoke about the need for projects such as Inside Out and the importance of local partnerships. 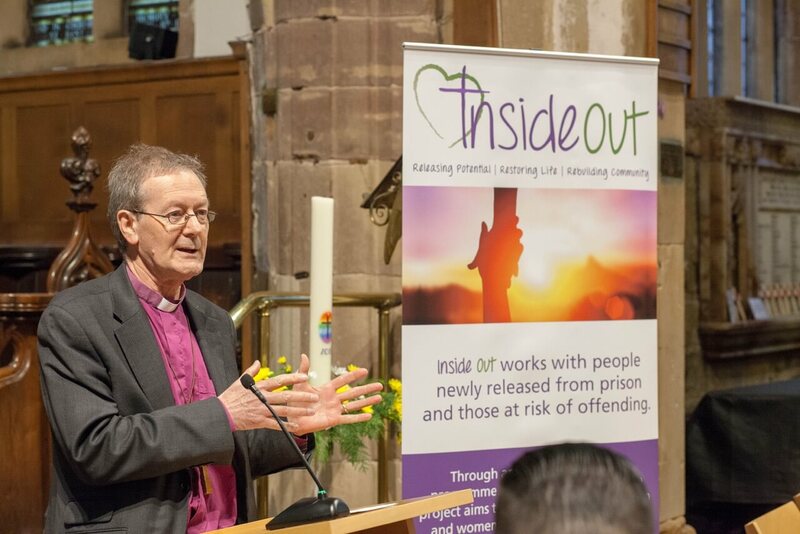 The event was summed up by Bishop Alastair, Bishop of Derby, who challenged us about the importance of freedom. 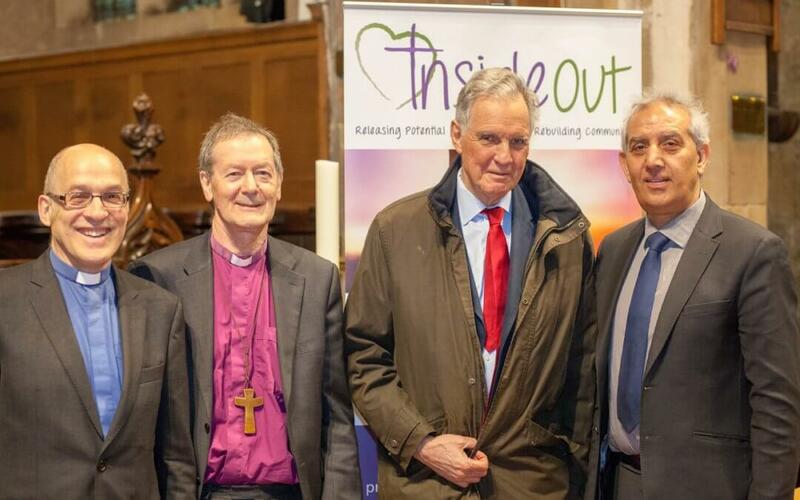 It was a great start to Inside Out – and now the work begins! 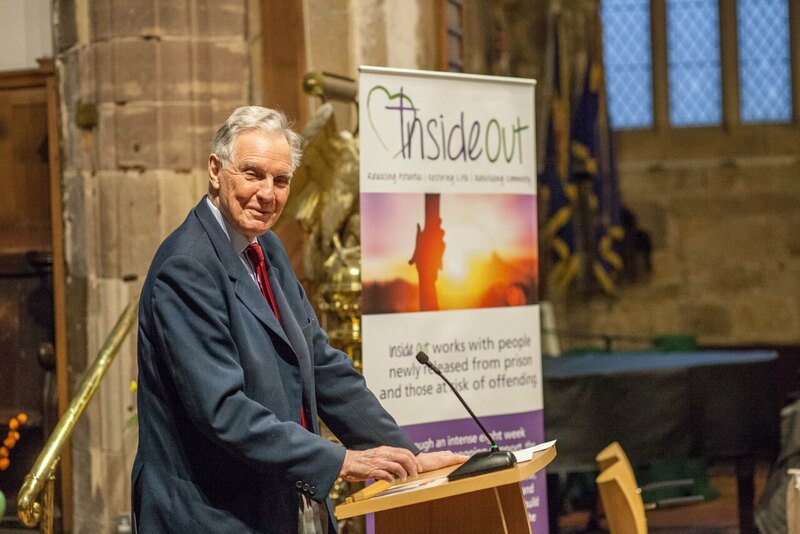 Please pray for the Inside Out community, for all who are involved as participants, mentors, trainers and employers. 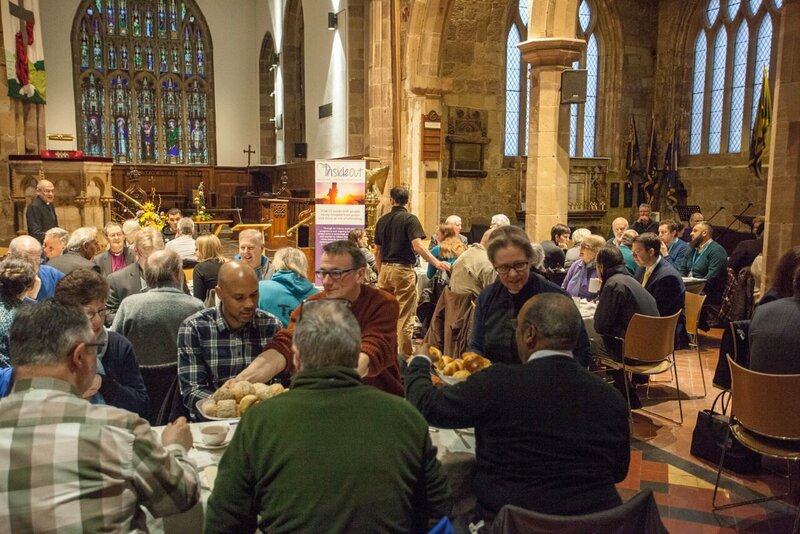 If you’d like to find out more or get involved, please speak to Paul, Darren, Anita or Katy Lake, or email enquiries@insideoutderby.org.uk.